Escape to Wonderland with These Set Times! Get ready to get spooky this weekend! 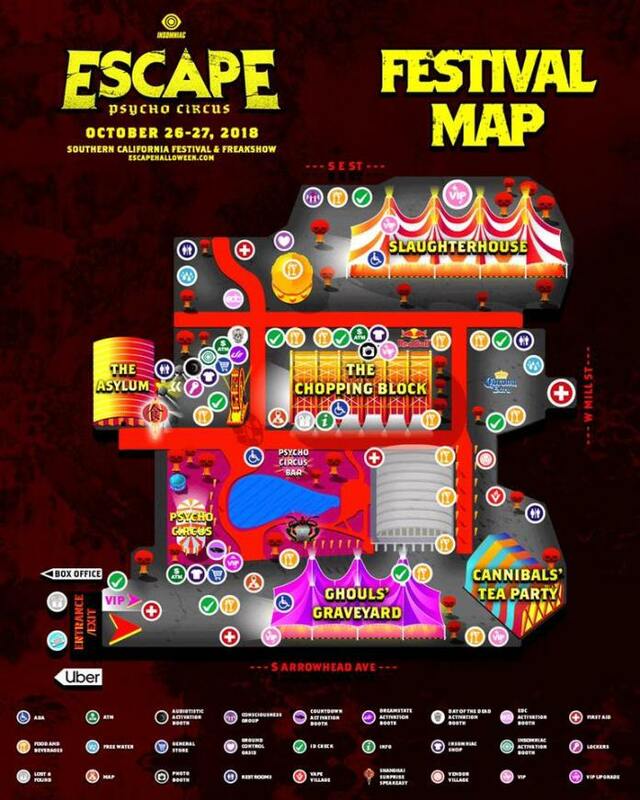 Escape: Psycho Circus is back for the 8th time at the infamous NOS Event Center in San Bernardino. Get ready for two nights of terror with over 60 of the best musical acts in the world. Remember this is a circus so there will also be scary circus attracts, costumed characters and a haunted maze!